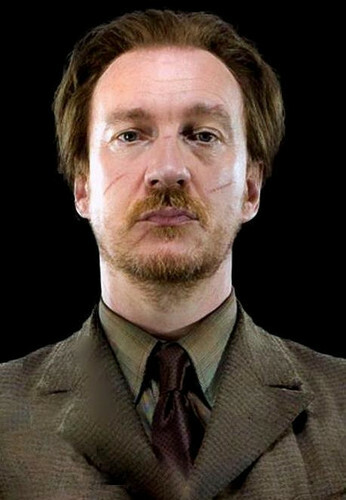 Remus Lupin promo. . Wallpaper and background images in the Tonks & Lupin club tagged: remus lupin remus lupin promo pics. This Tonks & Lupin photo might contain pak, pak, stel kleren, kostuum van kleding, auditeur-militair, and rechter advocaat.